The long awaited and highly discussed Google TV is finally coming to the market place. 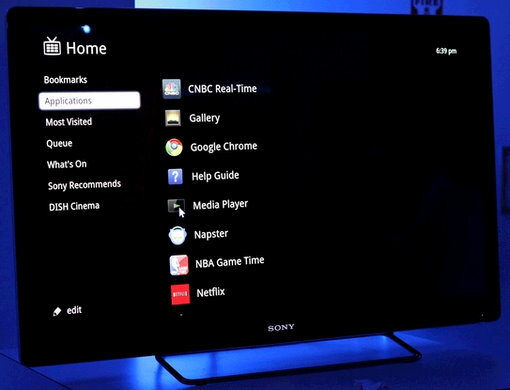 Tomorrow, Sony will be having a live event where the Google TV will be introduced and available for purchase. The Sony Google TV is powered by Google’s Android OS, and costs between $599 for the 24 inch Sony Internet TV NSX-24GT1 and up to $1399 for the 46 inch Sony Internet TV NSX-46GT1. Google will be blazing the way for a new revolution in integrating the Internet with the TV.